Nvidia just released a blog about the hardware that’s gonna be powering the new Nintendo Switch, and it looks like it’s going to be quite the little powerhouse. Nvidia goes on to say that they’ve developed a custom OS that integrates with the Switch’s GPU to maintain performance and efficiency whether the system is docked or on-the-go. It seems like we’re in for a wild few months, and I’m personally stoked to see what other news comes out about exactly how powerful the Switch is going to be. 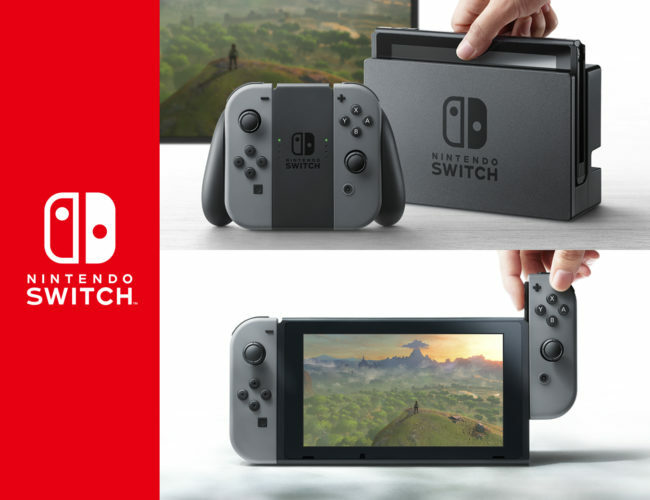 Nintendo Switch is coming in March of 2017, and you can check out more info on Nintendo’s official site. Stay tuned to @WickedGoodGames on Twitter for more updates. Awesome Information, Thanks for the reply on my request looking for the next post down the line.